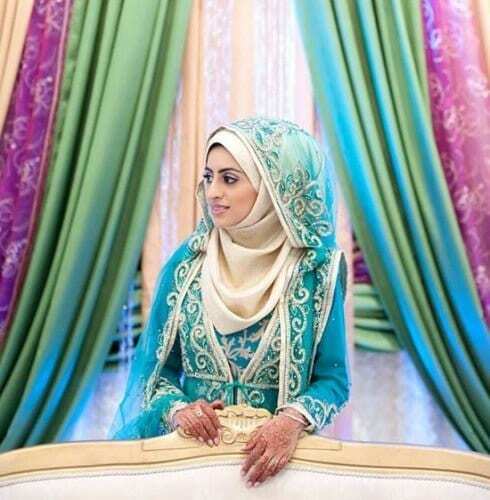 Hijab Styles for Brides and wedding guests: Wedding is the most important day of a woman’s life. 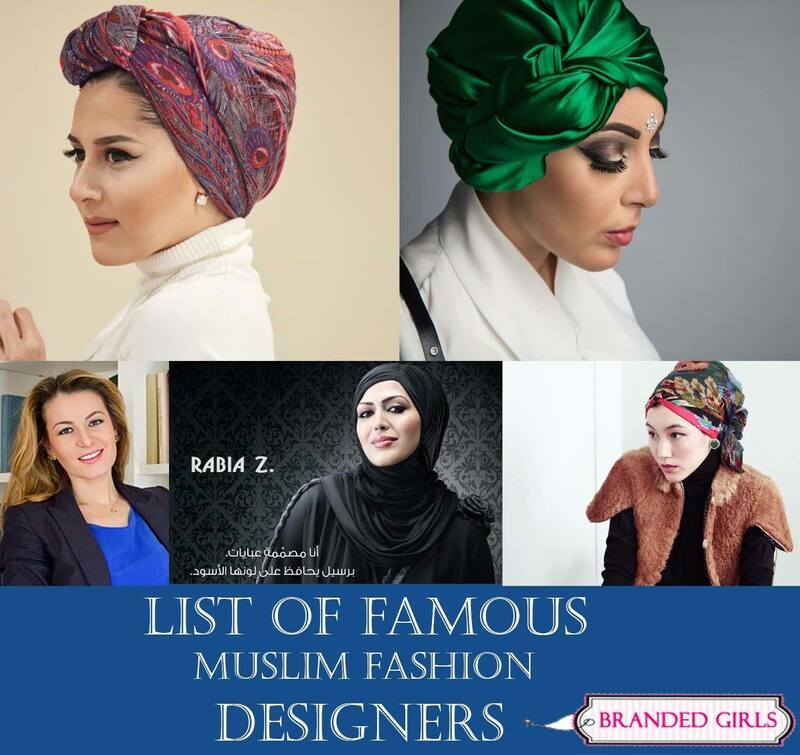 How to look beautiful by following your Muslim dress is not difficult at all now. 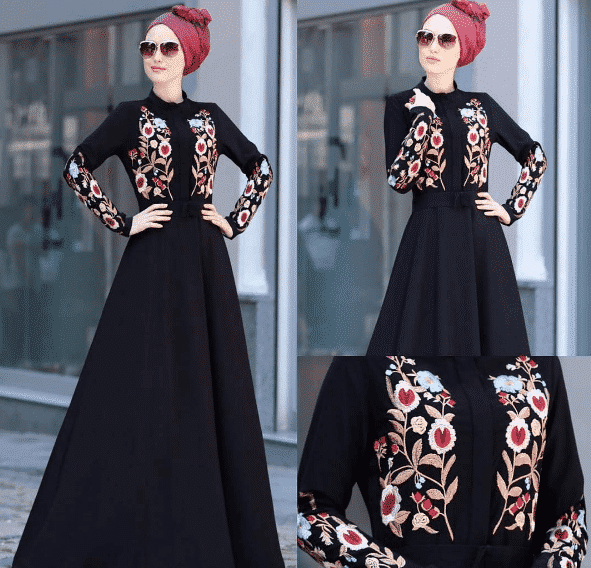 You can wear Hijab with wedding dress and if you are not a bride then even one can adjust Hijab with their party dress.So in this article you will get ideas and learn how bride should wear hijab ? 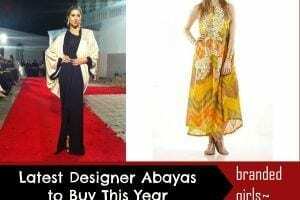 what are the latest wedding dresses styles for muslim brides and best bridal makeup with hijab and much more. Here are some of the tips one can use to wear Hijab on wedding day and in parties to look stunning. 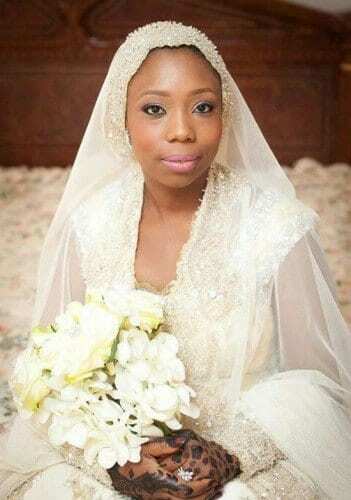 Hijab can be worn with any bridal dress. These royal brides made their Hijabs more stylish and fancy by adding heavy embroidery and jewels. This aqua color maxi dress with the combination of White is heavenly and stylish. Just add a bright color lipstick in your makeup to compliment this look. Women of every body type look good in this princess style wedding dress. A silk Hijab with some light jewelry will look beautiful on women with a heavy body. While everyone is following the same, be bold and try some different thing on your wedding day. 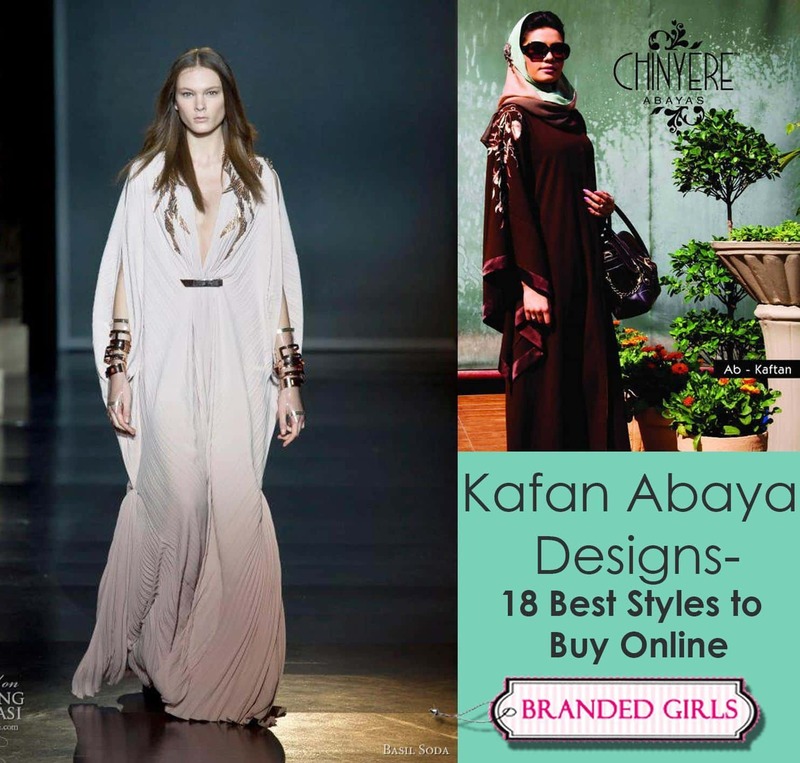 This modern style wedding dress will look great with a studded Hijab. 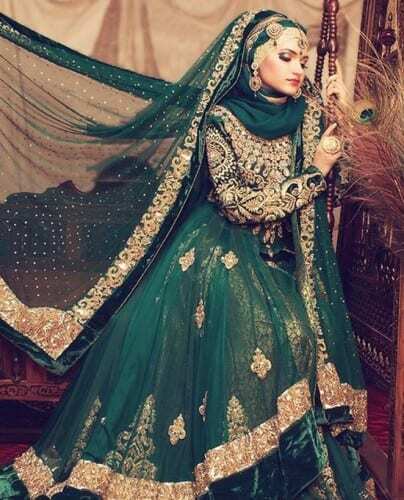 On engagement or Nikkah ceremony bride should try to wear different colors. An embroidered dupatta with a skin or beige scarf will make you look even more lovely and beautiful. Turkish brides wear White gowns on wedding day. So if you wear Hijab add some stones and beads on your Hijab. Go for smokey eyes and bright lipstick. Light colors are very much in nowadays. 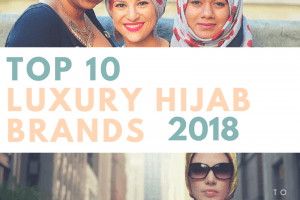 If you don’t like heavy looks, then with a light color dress, just some head jewelry on your Hijab is your perfect choice. There are many girls who prefer going simple on weddings and parties. Just a printed scarf with your simple outfit and a sequined blazer is your pick to shine. 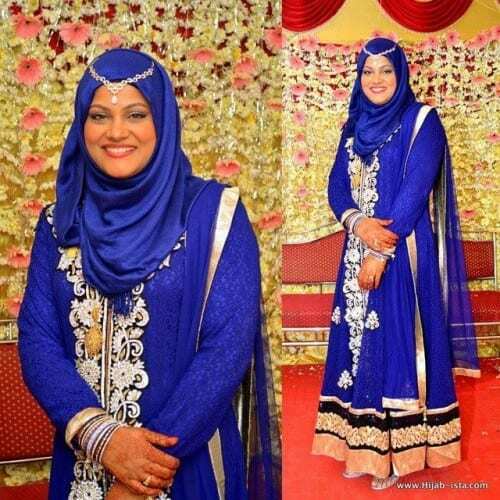 Anyone can add more bling to their fancy dress just by having a fancy lace Hijab. It is effortlessly cute. These kind of hijabs with net drapes look very royal and elegant when they’re are worn on your wedding day. 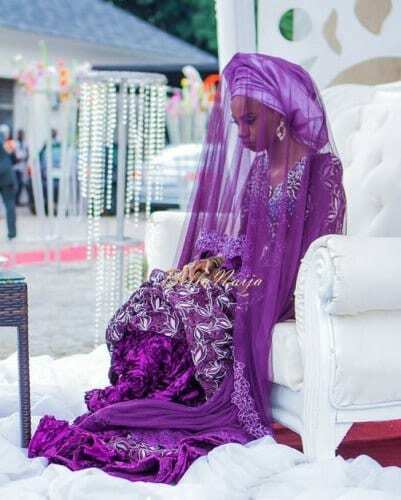 For this kind of hijab you can either tell your tailor to make it or you can also make it all by yourself to make sure that you look pretty on your big day. 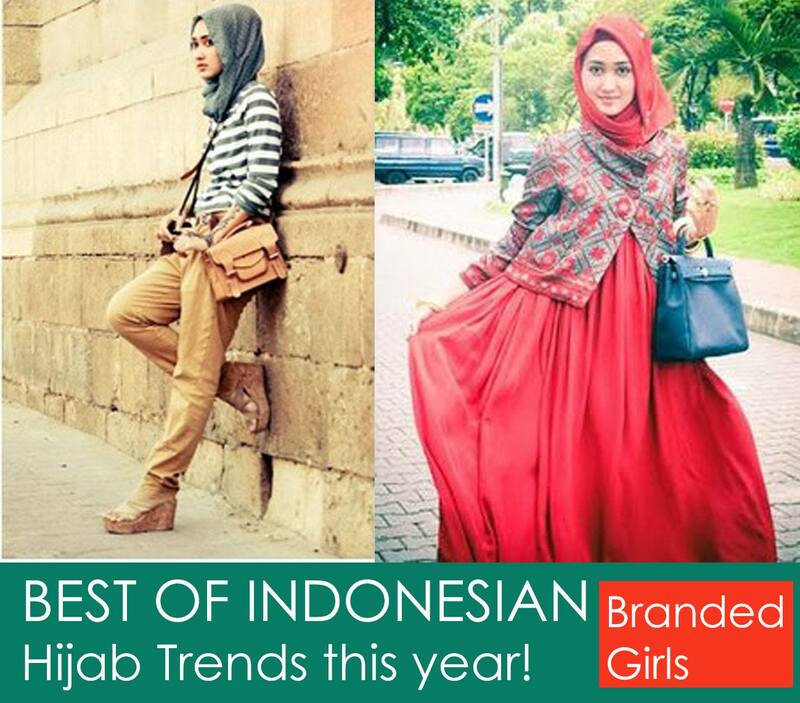 For the colors, these net hijabs look the best when you get to wear them in the same colors as the color of your dress. Evening maxi gown with a light color lace style and a silk scarf is your pick for a wedding function or party. 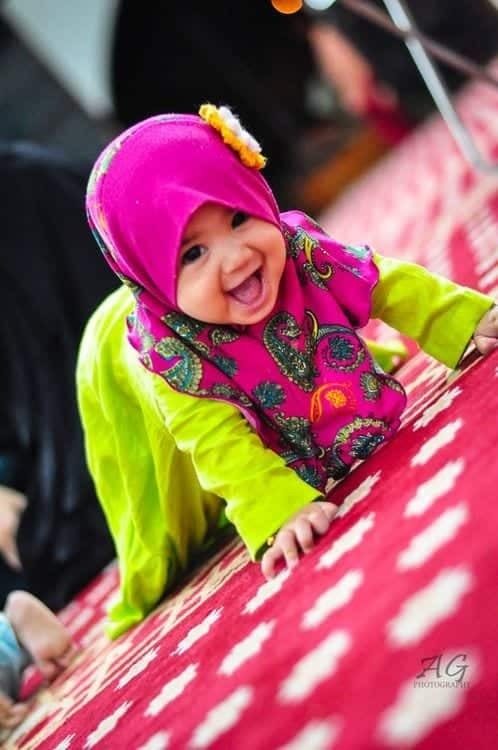 For really cute Islamic wedding photoshoot you must see the collection of 150 Cute Muslim Couples. Tea pink color always looks stylish. Some fancy embroidery with a silk flared gown and a scarf can make you more gorgeous. Carry a box clutch to look elegant and sophisticated. A Pakistani style frock with light silver head jewelry can make even your simplest dress look stylish in a party. 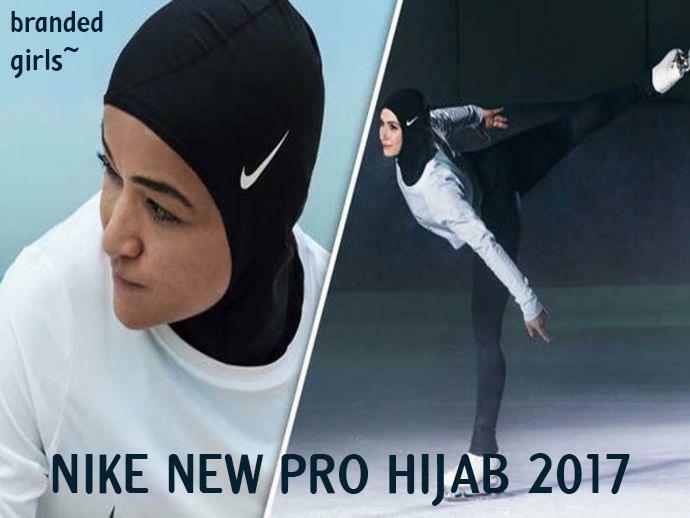 You have two choices when it comes to opting for hijab on wedding day. You can either take a separate hijab made out of scarf or u can take your dupatta as your hijab. 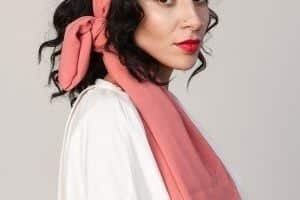 The hijab taken with dupatta will have more drapes and will look more cute and flowy. 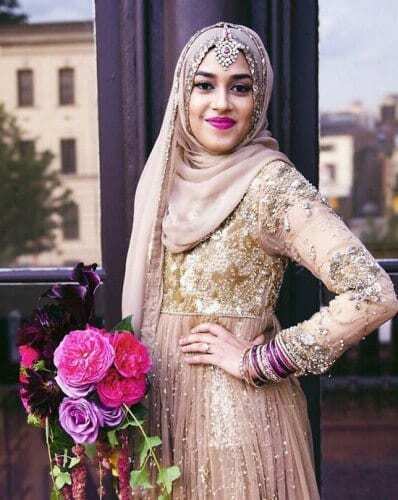 Bright color and simple frocks with a different color Hijab and some embroidery on neckline looks very modest and cute. This looks very good when you want to carry a fancy dress and wear jewelry differently. 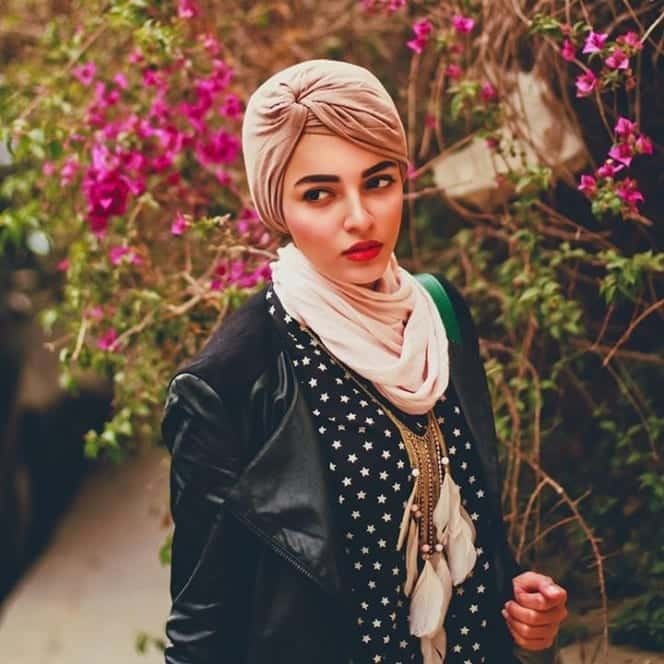 You can always try wearing a head jewelry to give your hijab a cute and elegant look. Red is the most desirable dress on wedding day. 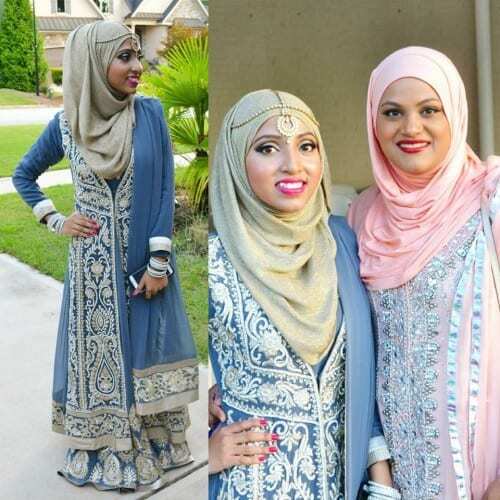 A light color Hijab under fully embroidered dupatta adds decency in the dress. Just like this picture, one can wear a not so heavy embroidered dress with jewelry on their scarf to look more stylish and different.